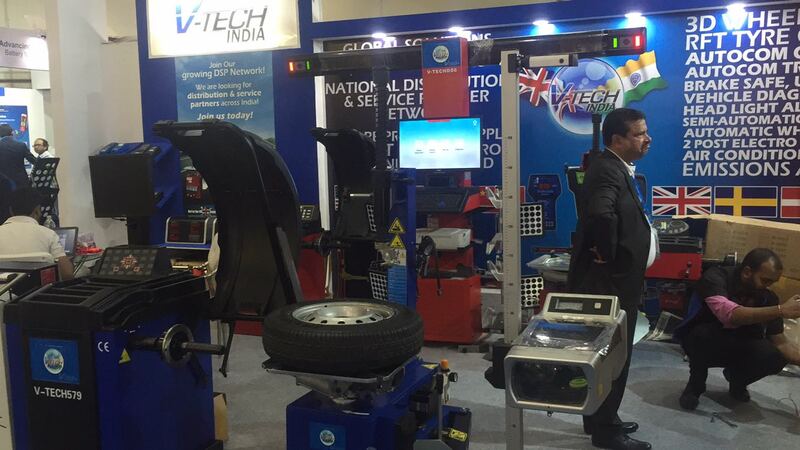 No1 in the UK– NOW in INDIA! Get in touch today with your garage requirements, whatever your needs, floor space or budget we can ensure you get the prefect set up specifically for YOU. We Don’t Believe in Cheap! 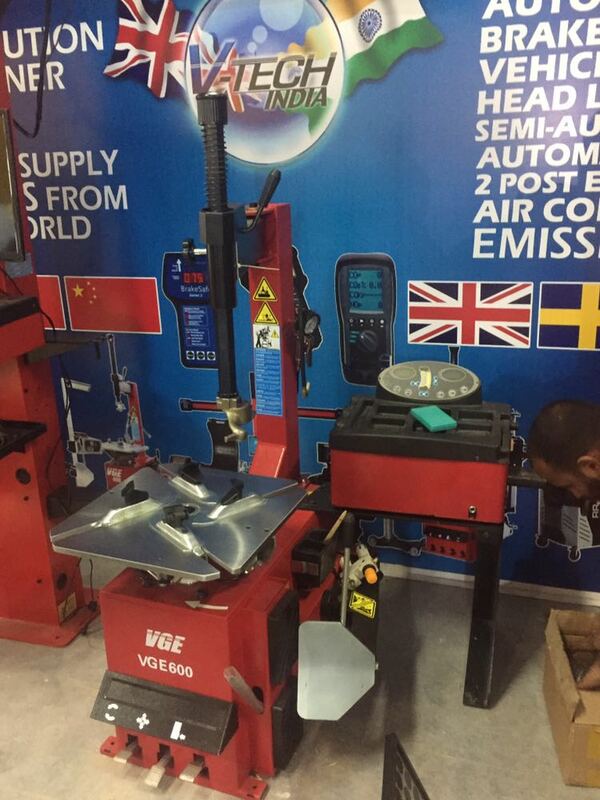 We DO believe in QUALITY, VALUE and CHOICE.Each of our products are selected by our in house team of garage experts for their reliability and internationally recognised approval ratings. 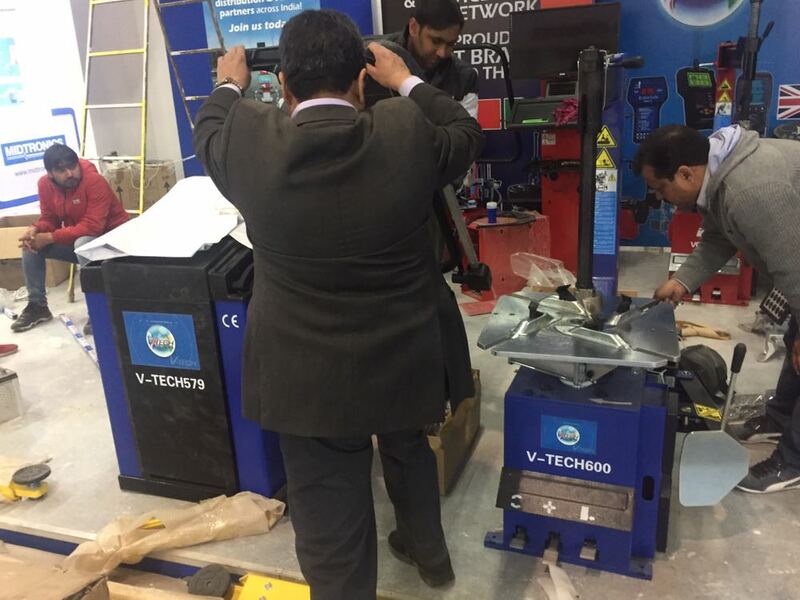 100% success at Auto Expo 2018 New Delhi! 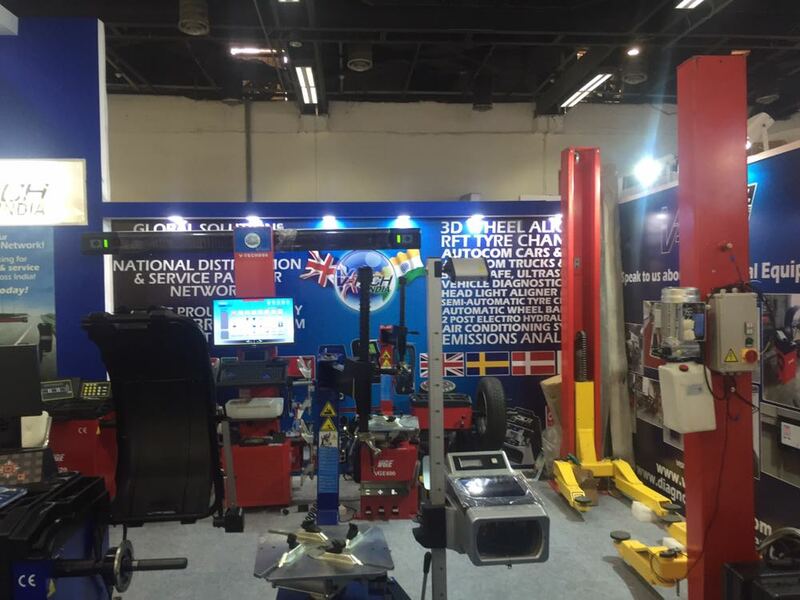 We provide solutions that enable independent workshops in India to stay up to date with what is now the fastest evolving industry, the automotive industry. 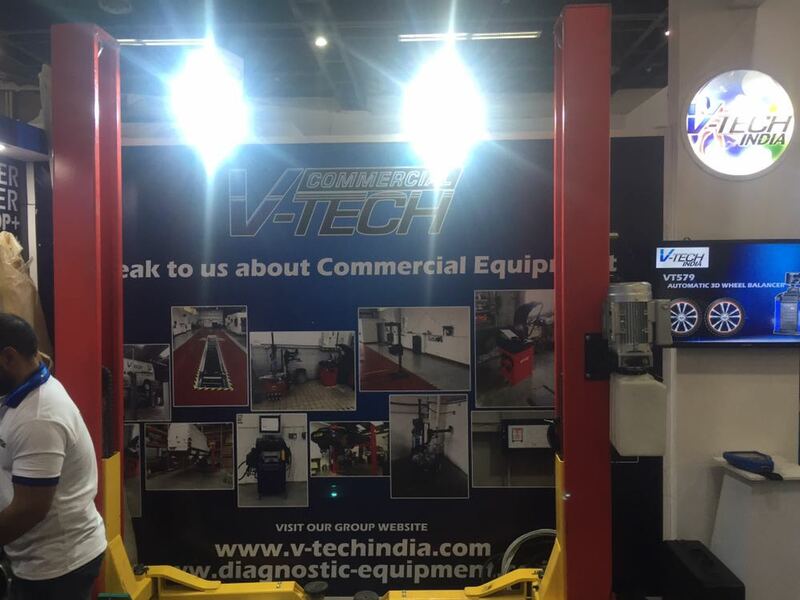 Founded in 2002, V-Tech India has grown to become a recognised authority within Automotive Diagnostics in a manner that has been truly appreciated by our Clients and competitors alike. 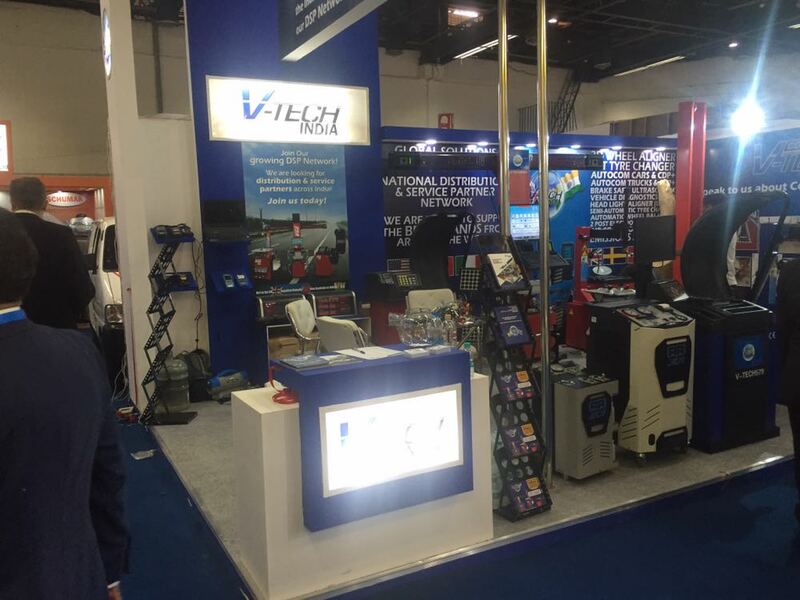 Now in our 15th year V-Tech UK have been going from strength to strength providing a renowned, reliable and comprehensive service to the garage industry. 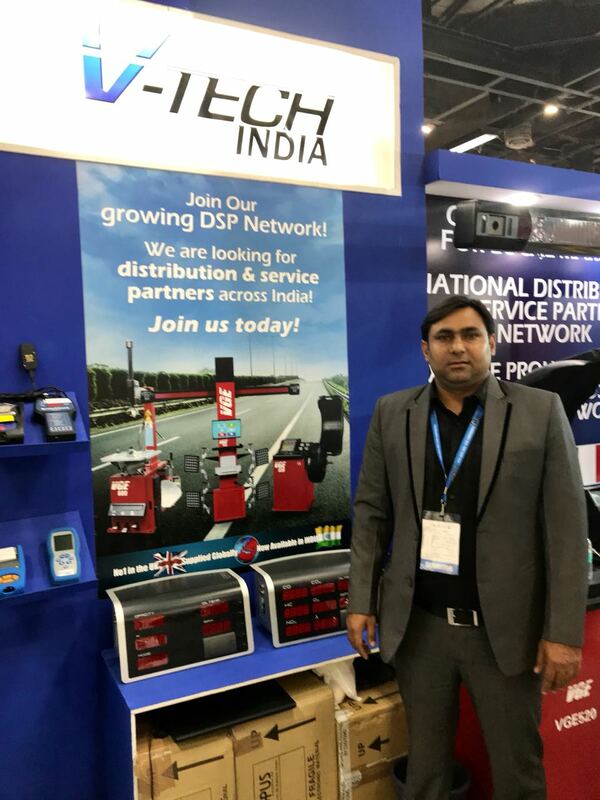 Our noted drive for quality and value in all our products coupled with unmatchable service and post sales care have put us head and shoulders above the UK competition and now we have arrived in India to provide that same quality of service to this new and exciting market. 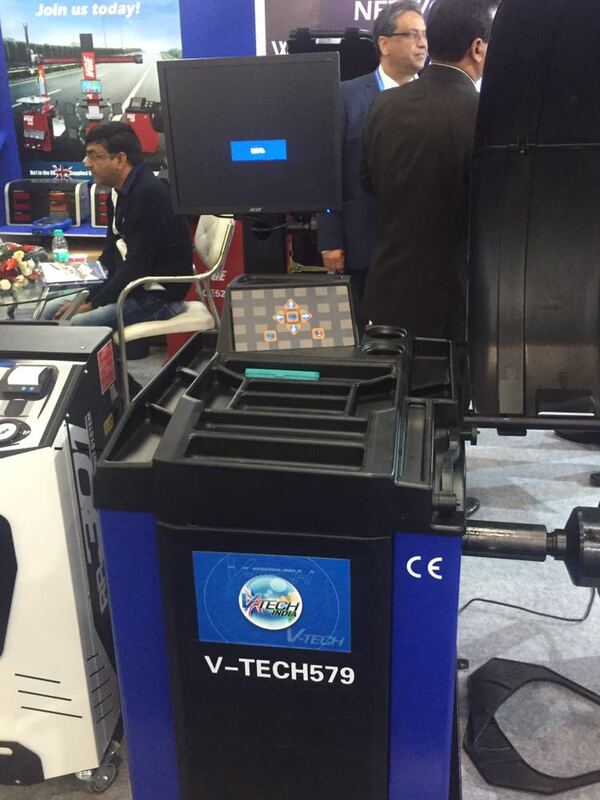 Along with supplying tyre equipment we can also show you how to set up a fully functioning tyre shop business. 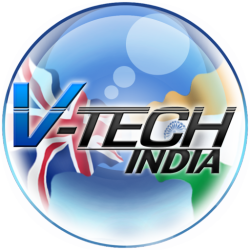 V-Tech India will provide you with the opportunity to make a solid and profitable investment in one the largest industries of modern times and support your needs every step of the way. • Show you how to fit tyres. • Provide professional training with accredited training courses. • Demonstrate how you can make money. • Plan design and set up a workshop which we can equip for you.